30th april 2007. City's center. 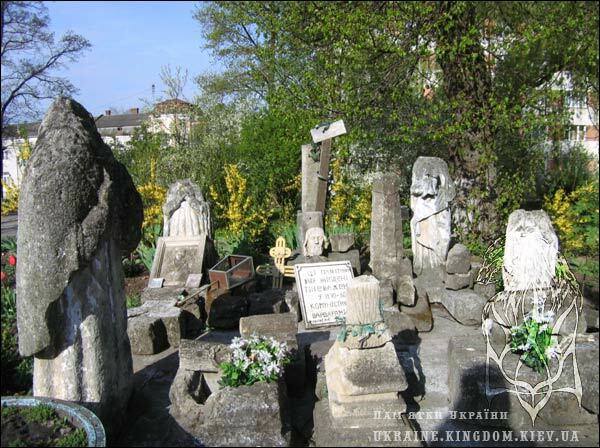 If you go to Rohatyn from the Ternopil Region, do not fall asleep after Kozovo or near the entrance to Berezhany. Rohatyn is luckier in sightseeing – my epithets will not differ from others: picturesque surroundings, hills do not dream of becoming mountains and forests become darker. It had been so many years ago also as a legend says about the name of that city. A wife of Osmomysl prince got lost during a hunt. She was straying here for a whole night, suddenly in the morning a big deer appeared near weak female. Suddenly it turned over and began to run away. Female jumped on her horse. Then she noticed the prince and his armed force on the glade. 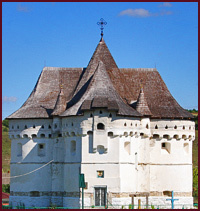 Later prince ordered to build up a tower and to call this settlement as Rohatyn at the place where his armed force noticed the deer. According to archeological research and finds, this territory had been occupied 10,000 years ago. The first information about Rohatyn dates from 1184. Here was even a castle but nothing remained after it. This city received a stamp in 1415, Polish king received Magdeburg right in 1535. At that time market place, city hall and houses around it had been built up. Also the principal city basin had been there. From the square the streets went to the Lvivska, Halytska and Krakivska gates-enter. 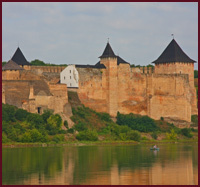 It is reminded in 1572 that “ancient city was surrounded by fence”, i.e. wooden fence was covered with a metal roof. Later the fence appeared on this place. But castle was made of wood. 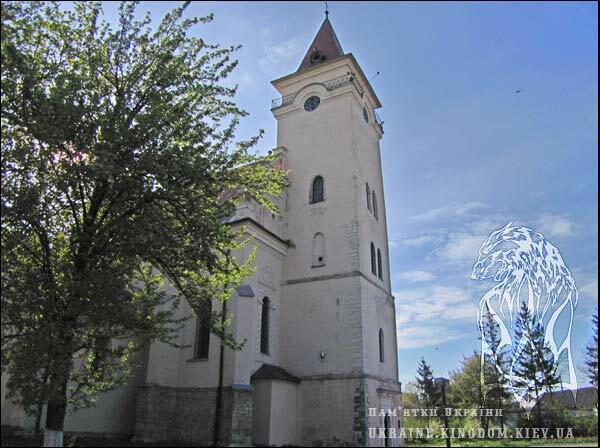 After division of Poland in 1772 and after Halychyna had been joined to the Dual Monarchy, Rohatyn became a provincial market city. 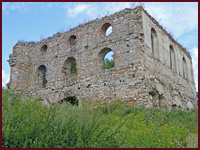 Production of hop, cloth and gypsum mining became the basic industrial branches in the 19th century. 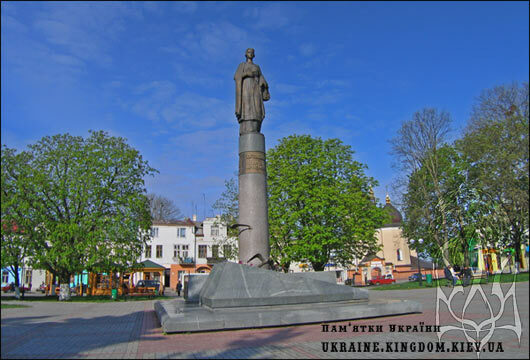 The statue of female adorns a centre of the city. 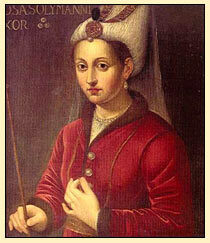 She is known in Europe as Roxolana, as Hasseki Hurrem (that who smiles) in Turkey, and as Nastasia Lisovska in Ukraine. Her story is widely-known. A daughter of Russian priest became a single wife of sultan Suleiman Pyshnuy using intrigues and cunning. She had been ruling over entire empire. She unloaded of the first wife of sultan and their son – heir apparent of Suleiman. That female became especially popular after ”Roxolana” serial had been released. When I was visiting Turkey, I asked my guide, Turk from the Balkans what was an attitude of Turkey residents to this female. The answer was as following: “Oh…Roxolana, we do not like her, since her power the Ottoman Empire had begun to ruin. But that beautiful and very intelligent female will always excite our respect and admiration! Roxolana will always be in history as diplomatist, reformer, economist, well-educated person. She is an example for females that one should not surrender in the captivity and always has to achieve the goal with a smile on her face. It refers to the 15th century according to gothic features which are grouped with baroque and late renaissance, which had been formed as a result of reconstruction. 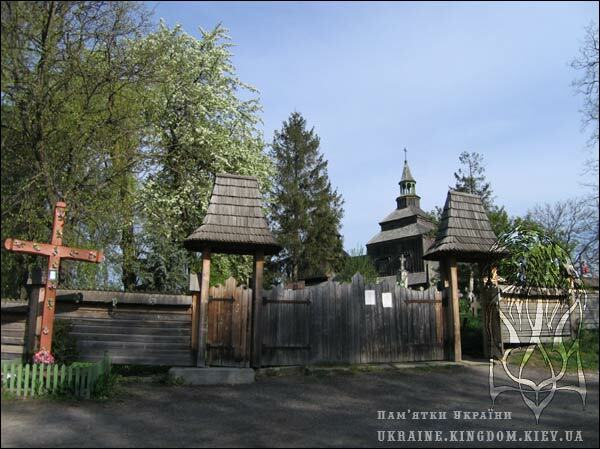 After attacks of Turks and Tatars this temple had been ruined for a long time. Only in the 19th century Roman-Catholic church was restored completely. 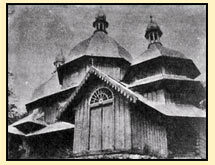 In 1944 temple was ruined again, it had been reconstructed in 1945 and in early 70th in 20th century. 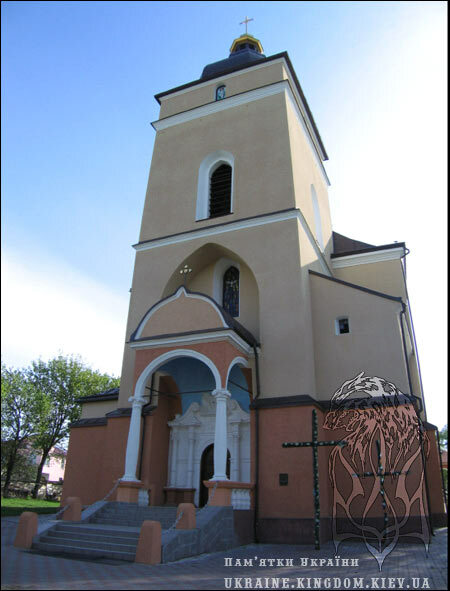 The dominating feature of Roman-Catholic church is high 4-storied bell tower, a chapel surrounds the temple. 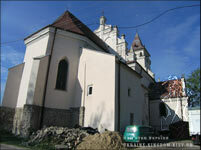 Now Roman-Catholic church has been restored again, it has been repaired. 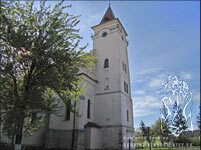 The Church of Nativity of the Blessed Virgin is situated to the bias out of Roman-Catholic church through the square. Do not be surprised by this temple – it is really a defense temple of the 14th century. 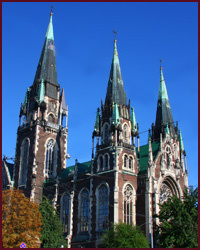 Now the temple is a Roman-Catholic church of different architectural styles which had been formed as a result of reconstructions because temple was on a fire in 1723, 1872 and 1941. In the first year of the First World War a bomb damaged the temple. 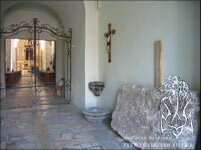 As a result, central crypt and iconostasis were destroyed. 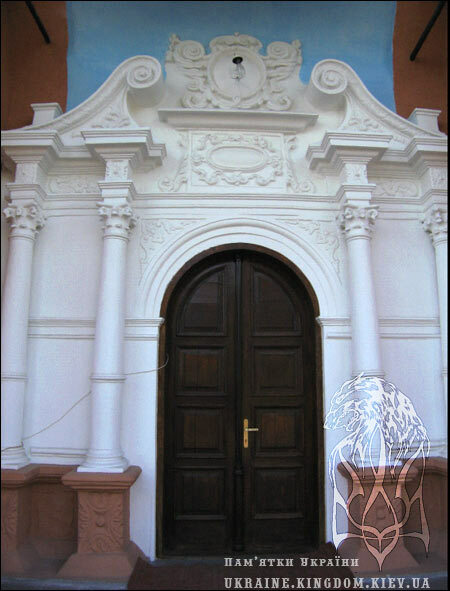 Facades of building are decorated with deep niches and small niches with picturesque frames. Baroque portal on two columns and footsteps were added to the western facade. Temple is surrounded with the walls which are fortified with attached piers. The walls had their defensive importance, and loopholes were walled up in 1948. Initially one could go into the temple through a small turret of southern wall. 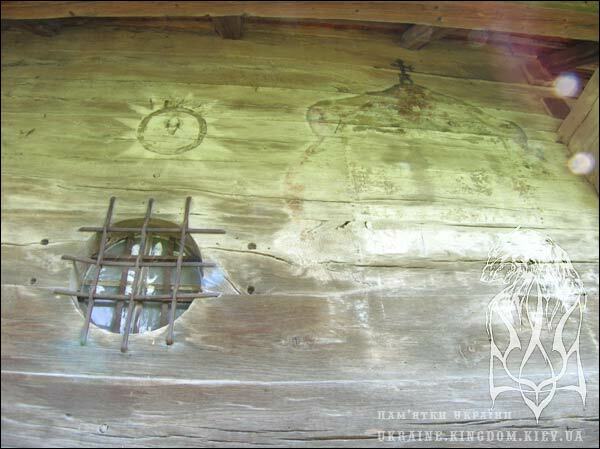 The wooden church, a bright example of the Halytska School of wood skills is dated by an inscription in the interior on the northern wall of central blockhouse, namely, of 1598. Five-piered-altar has been in the church now. 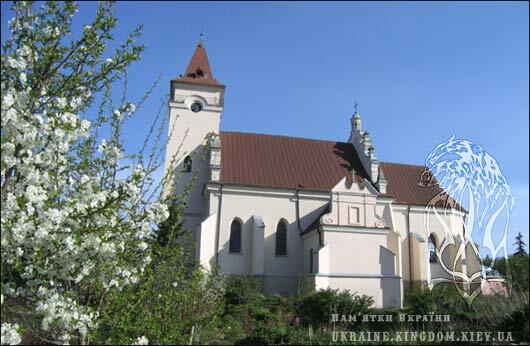 It was built in 1650 by request of the Rohatyn Brotherhood. It was financed by them also. 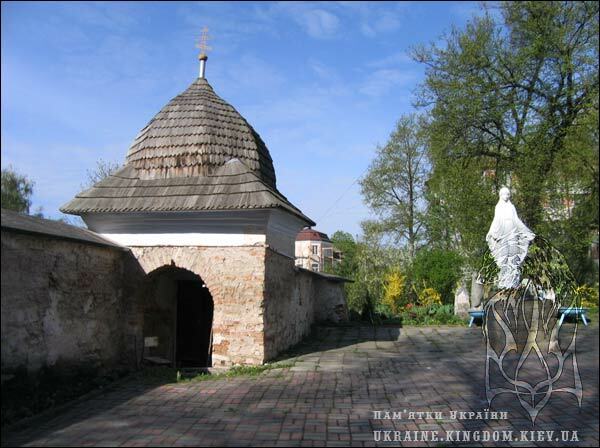 The Church of the Holy Spirit is considered to be one of ten most valuable wooden sacral buildings in Ukraine. 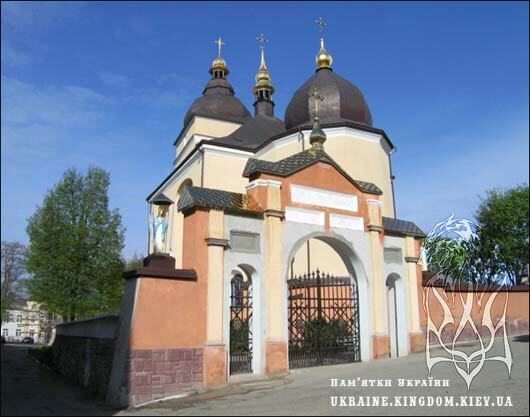 An official site of Rohatyn city reports as saying: “The first in Halychyna renaissance-baroque iconostasis was painted with oil-paint. 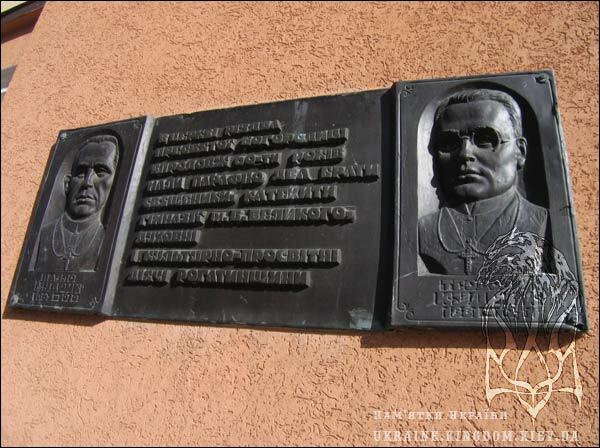 Probably, it was done by artists from the Lviv School. 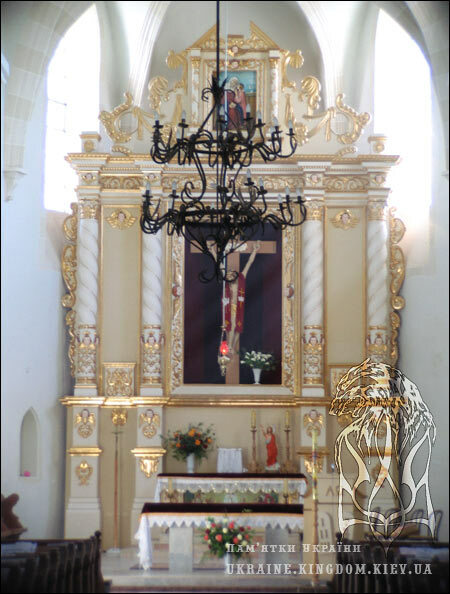 The authentic images of altar and another sacral art are represented in the exposition of icon painting, sculpture and wood engraving which has been in the Church of the Holy Spirit since 1983. 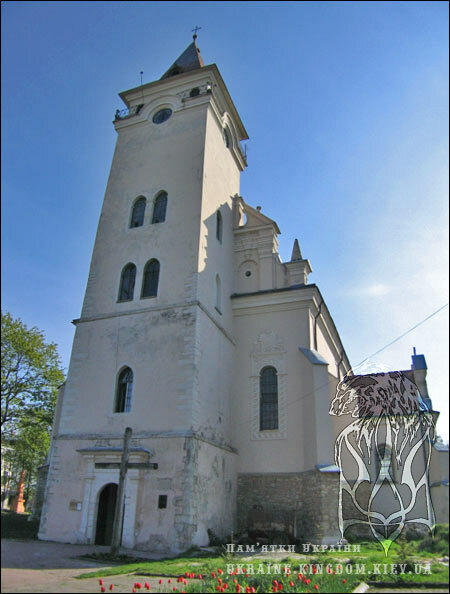 The canvases present a church art in Halychyna during 16th-19th centuries. The most ancient image “Ivan Khrestytel Zhytniy” (St. John (early 16th century, Byzantine style) is unique by the fact entire life of St. John is portrayed on one picture. The canvas is divided into some parts. Each of them portrays some episodes from the Bible concerned with a way of St. John. Six more icons of the most ancient iconostasis have been kept also. Among it are two icons which are worth of saying about. 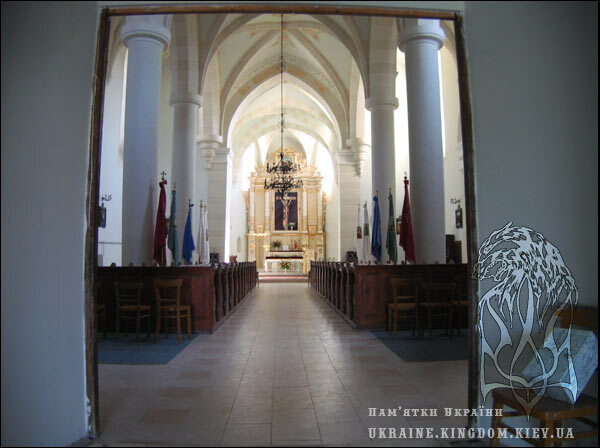 Archangel Michael is portrayed on the left, the so-called clerk, doors of the Tsarskie vrata (the Tsar gates). Author decided to portray Archangel as young male who seems to be confident in his strength and freedom. On the opposite doors there is rather rare picture – it portrays Abraham who is being met by the Tsar Sarimsky. “If to interpret these paintings in the context of philosophy, we can see an embodiment of our strength in Archangel and wisdom in Abraham”, says keeper of temple Mykhailo Simka. 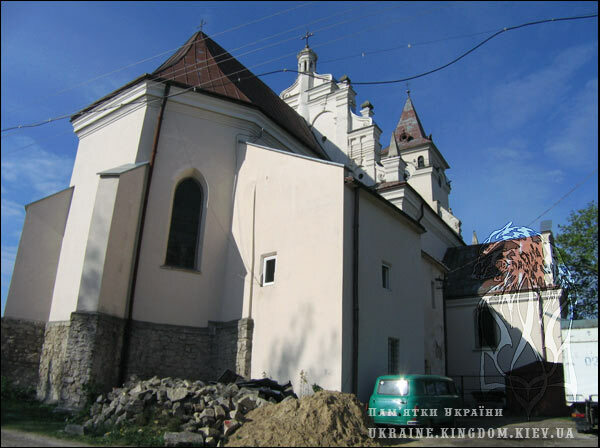 “Artists who were painting icons for altar of the Church of the Holy Spirit, no doubts united religion with history and modern times of Ukraine”. 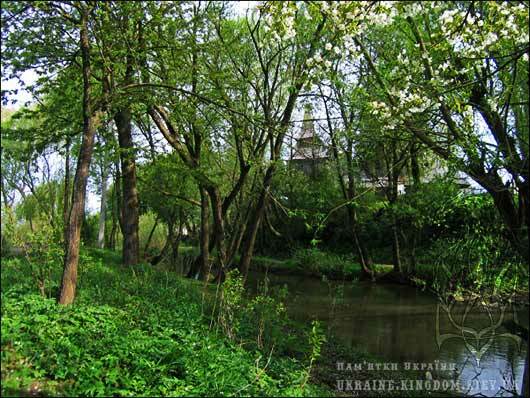 The temple is situated on the cemetery and the Gnyla Lypa River (Putrid Lime-tree) flows under the hill. 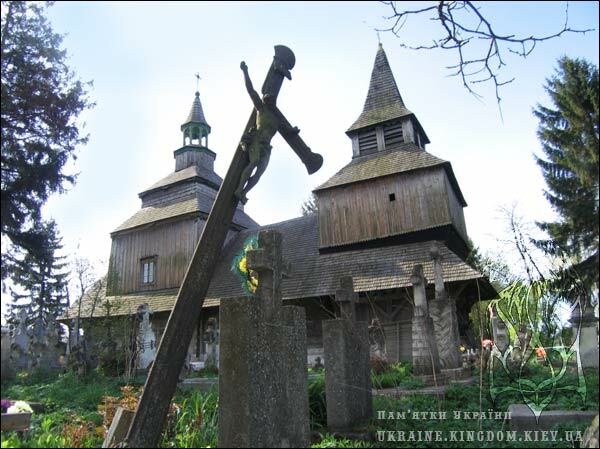 It is a pity for me but I did not manage to go to the Rohatyn outskirts and to visit this wooden church. It was built in 1729. Oil paintings of the 20th century prevail in its interior. The wooden three-piered bell tower is situated near the church.